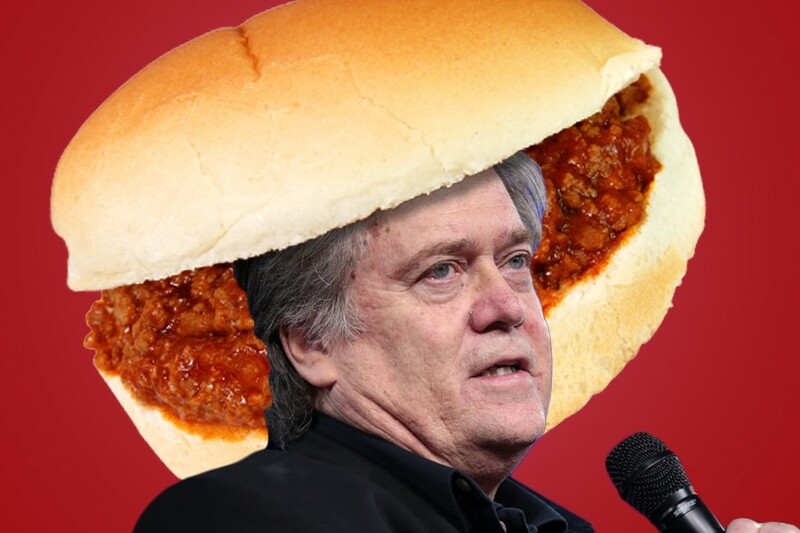 (5) Sloppy Steve — NEW! Among peers, men give each other nicknames to establish camaraderie and belonging. Among bosses and their subordinates, nicknames are a means of asserting dominance. While there’s little statistical evidence showing that giving nicknames is a distinctly male behavior, Nuessel says it does seem like a “male thing,” and is often learned playing sports.